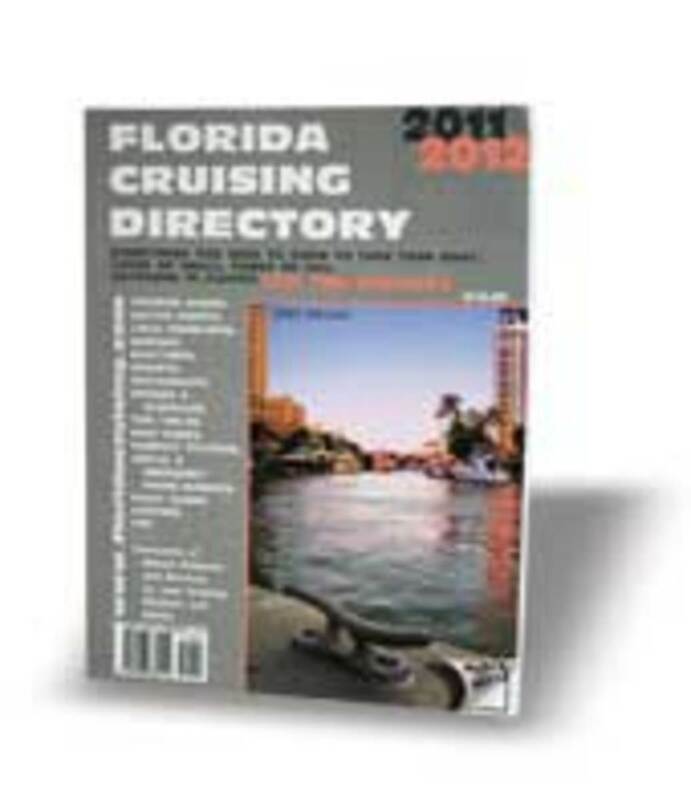 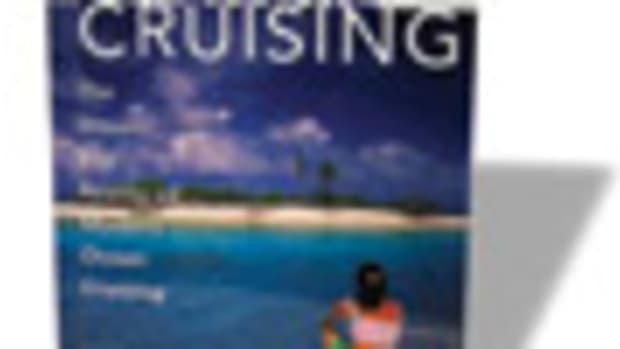 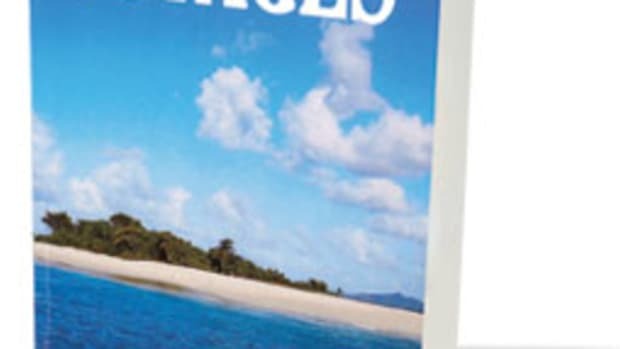 Cruisers who head south every year will find valuable tips for navigating the waters of Florida and the Bahamas in the latest edition of the Florida Cruising Directory. 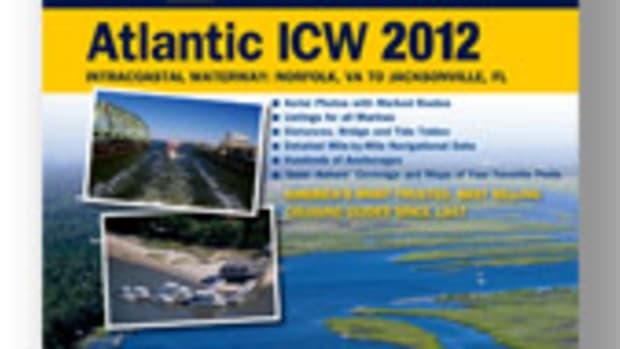 The informative guide, now in its 29th edition, offers a wealth of local knowledge that ranges from navigating the Sunshine State’s many bridges to transiting tricky inlets. 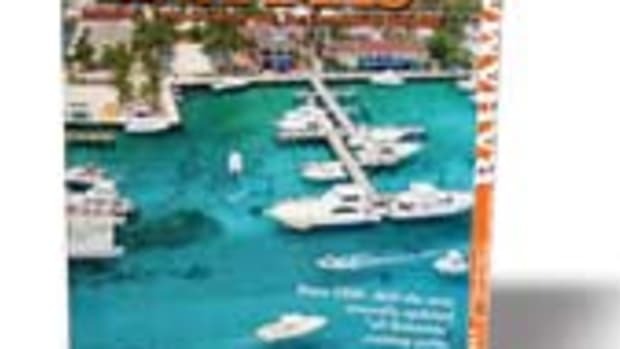 There are lists of boat ramps in Florida and Bahamas marinas, plus fuel docks, pumpout stations, tide tables and even a classifieds section. 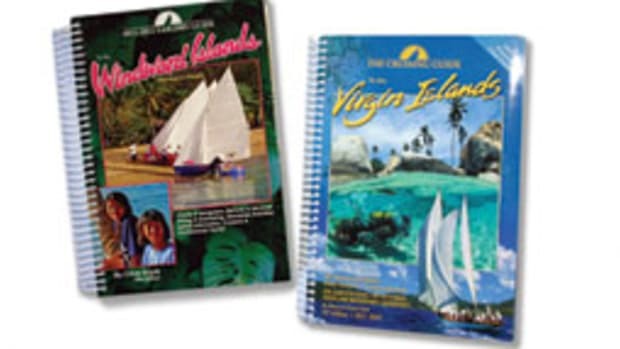 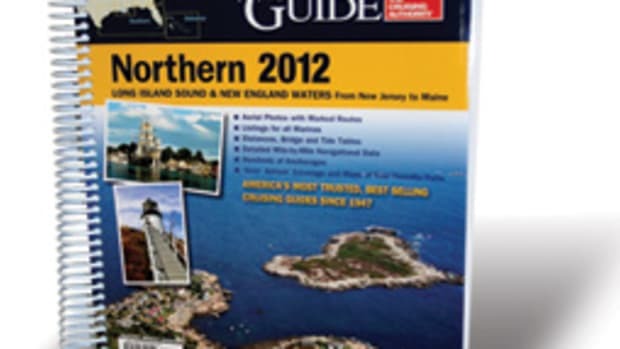 The directory includes NOAA charts and full cruising guide information. 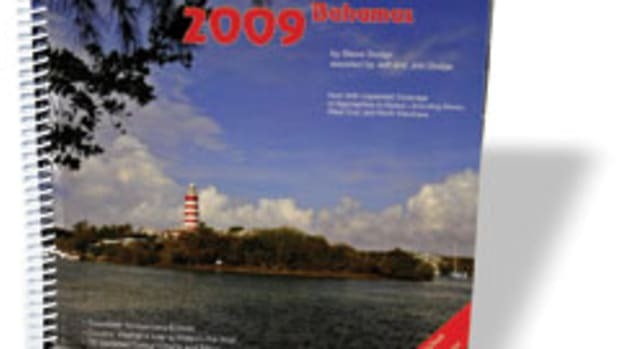 The charts and accompanying descriptions include such information as hazards, changes in depth and current at various points, cruising up and down rivers, and interesting places and sights along the way. 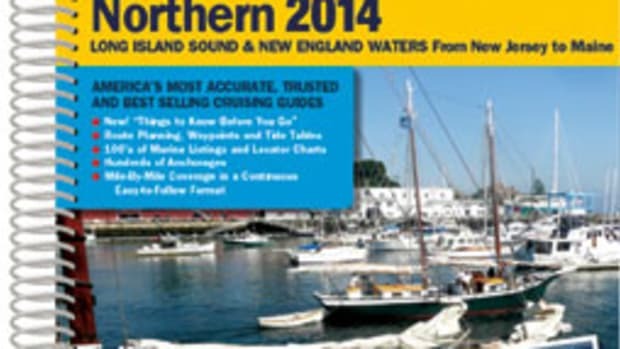 Waterways Etc., $16 softcover, 164 pages.